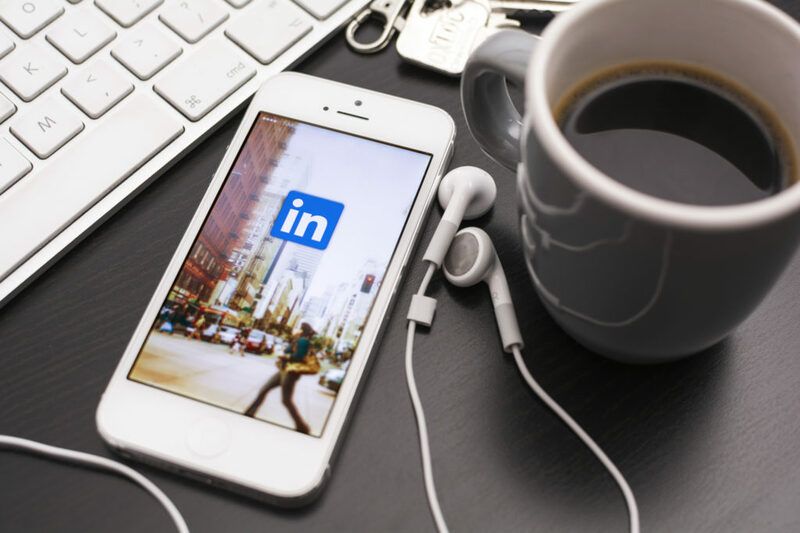 Share the post "How To Make Your LinkedIn Feed More Exciting"
Have you had that happen to you, that you look into your LinkedIn feed and it is just plain boring? Nothing in your feed is interesting. You can’t engage since there is nothing to engage with. LinkedIn’s feed is curated by an algorithm. So, what are you doing lately in LinkedIn? Because LinkedIn is a social network, LinkedIn’s system tracks and analyze your action on LinkedIn. Whenever you write a post or an article, you like content or you comment on a post, LinkedIn collects the data and uses it in their algorithm to provide content that is relevant to you. In order to have an interesting LinkedIn feed, you need to be more active in LinkedIn. Follow people and companies that interest you. This shows LinkedIn what you are interested in. Unfollow people and companies that don’t interest you. If you look into your LinkedIn feed and there’s a lot of information in there that you’re not interested in, either unfollow the people that post it, or hide the posts. This gives LinkedIn the signal that you don’t want to see any more content like that. Additionally, you can flag inappropriate content and sort your updates in your feed. Another way you can give LinkedIn a signal is to delete content from your profile activity page. You can delete a post, an article, a comment, or even likes that you have done. All of this will tell LinkedIn exactly what you’re looking for and what you’re interested in. After this very conscious adding and deleting of information, go and refresh the LinkedIn feed. You will see that your LinkedIn feed now mirrors your activity on LinkedIn and will give you the topics that you want to see. Be engaged and be active in LinkedIn – actually be proactive in order to have a better LinkedIn feed. And with a better LinkedIn feed, you will naturally be more active because now you see more content that you like, so all in all, it’s a win, win situation.